California's crop just wouldn't cut it. Part of the irony in all the of Trump administration’s anti-Mexico rhetoric is that, at least food- and beverage-wise, Americans love Mexican products. Beer imported from Mexico is one of the bright spots in a struggling brewing industry. Cheap margaritas helped catapult Applebee’s to its best sales in years. 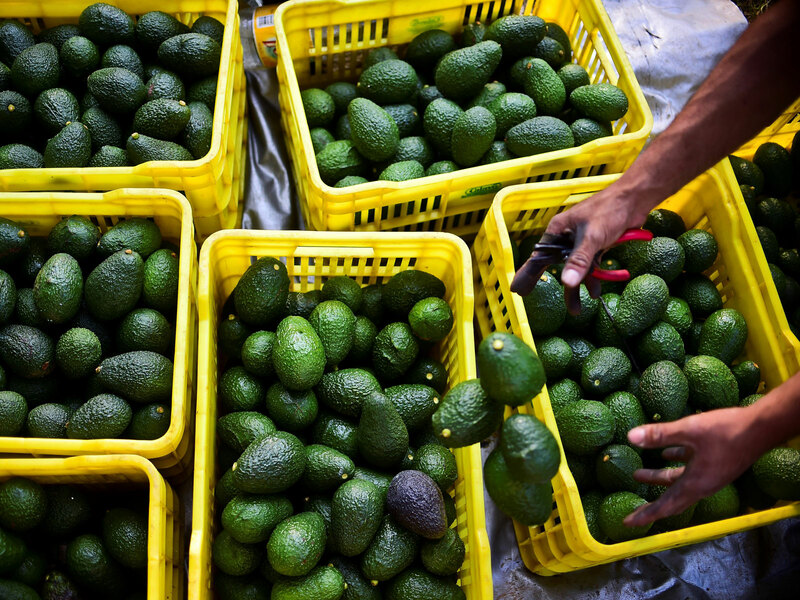 And avocados… Americans love them, and Mexico produces more of them, by far, than anywhere else in the world. As a result, if trade with Mexico were to stop, the U.S. would run low on avocados pretty quickly. And depending on the time of year, such as right now, we could even run out. However, whether the choice to “close the border” would mean a complete halt of goods coming across from Mexico, avocados and all, is unknown. “There's a lot of stuff that moves and exactly how Customs and Border Patrol would deal with that would be something that we'll have to confer with them about, should we get to that," Kevin Hassett, the chairman of the White House’s Council of Economic Advisers, said this morning according to CNN. Regardless, Trump has been talking about a national emergency. Running out of avocados kind of sounds like one.